﻿ Best Price on Hotel Residencial Cervantes in David + Reviews! 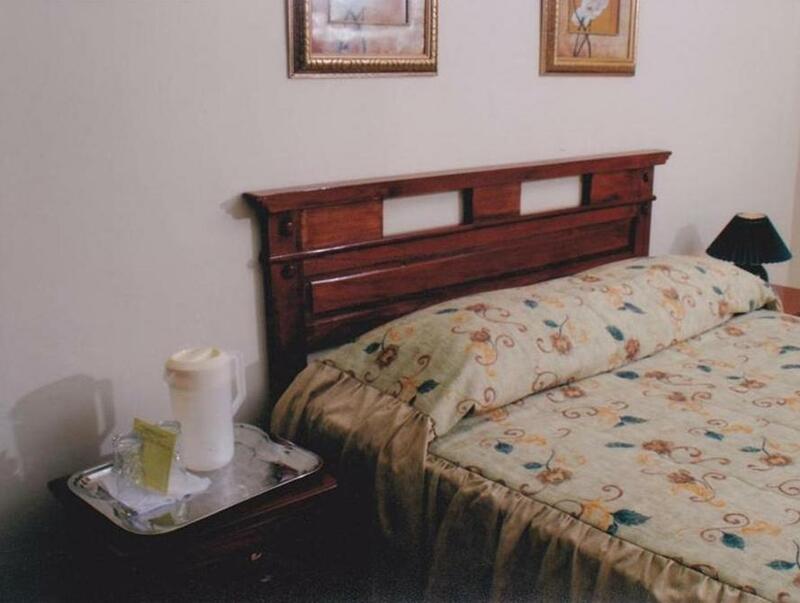 Located a 5-minute walk from David City Center, this comfortable hotel features air-conditioned rooms, free Wi-Fi and on-site private parking. 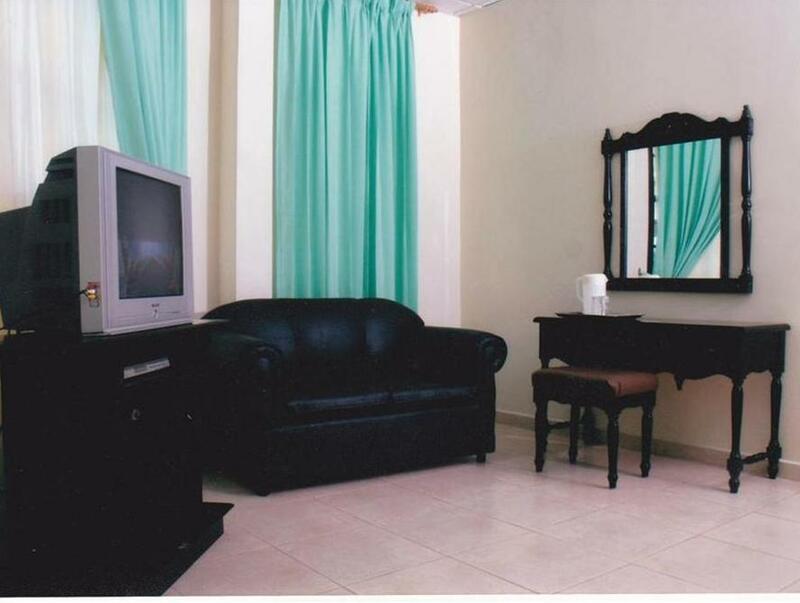 Hotel Residencial Cervantes is 328 feet from a casino. Each modern room at this property comes with tiled floors, a night stand and a desk. The private bathrooms boast a shower and toilet. There are several traditional markets within 656 feet of the property, and guests will find a restaurant area offering traditional and international cuisine within a 5-minute walk. Hotel Residencial Cervantes is a 2-minute walk from Parque Cervantes park, and just a 1-hour drive from Panama’s beautiful Pacific beaches. Enrique Malek International Airport is a 10-minute drive away. Please note this property not wheelchair accessible as it is on the second story.